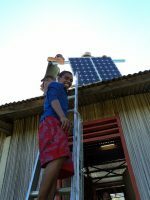 Your gift of $500 allows Renew to install a solar system and train one village technician to maintain it. 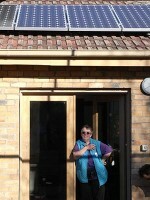 All donations over $2 to the Renew’s Renewable Energy Development Fund are fully tax-deductible. If you are giving this as a gift – download and print this gift card to present to your friend or family. 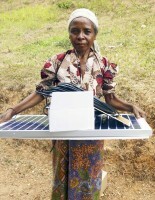 Give the gift of light to families in Timor-Leste. Help shine light onto dark nights in remote communities. Timor-Leste is one of the poorest countries in the region. Only 70% of the population have access to mains electricity and communities in remote areas are not expected to have mains electricity for at least the next 15 years. These communities are often small, dispersed and financially poor. Local technicians are trained to install, repair, and maintain the solar systems. 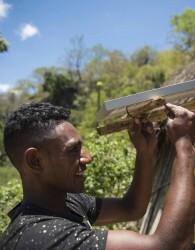 To date, nearly 200 local technicians have been trained in villages. Installing a single bulb can allow children to study thereby improving their educational potential. Renewable technologies can operate off the grid, suitable for remote locations while reducing the demand for diesel fuel and other scarce (and expensive) resources. 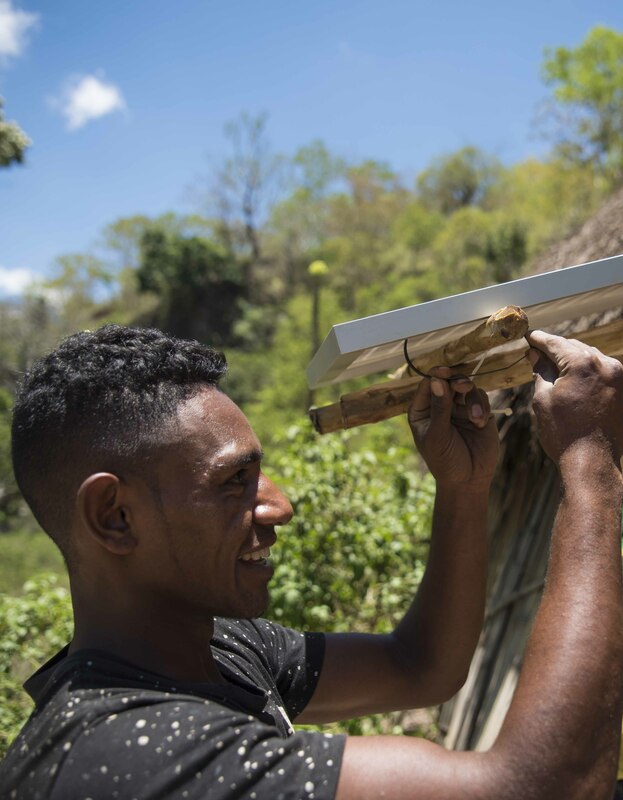 However we need financial support from people like you to roll out solar lighting to other remote communities in Timor-Leste and to train local technicians to maintain the systems. All donations over $2 to the Renew’s Renewable Energy Development Fund are tax deductible.